Distribution rights span remote control, remote support, remote access and Internet of Things solutions. Dicker Data has been awarded an exclusive distribution contract by TeamViewer in New Zealand, a global software provider for digital networking and collaboration. Terms of the deal will see Dicker Data distribute the German-based vendor’s portfolio across the country, which consists of remote control, remote support, remote access and Internet of Things solutions. “TeamViewer is the global leader in remote connectivity and their solutions will not only complement our existing line up of software brands but will also allow us to unveil net-new partnership opportunities,” Dicker Data Software Business Unit Manager, Lou Nunn, said. Building on a strong New Zealand install base, Nunn said TeamViewer and Dicker Data will be launching subscription licenses within the first half of the year. “We are very excited about our partnership with Dicker Data New Zealand,” TeamViewer Head of Channels APAC, Stephen Pech, added. 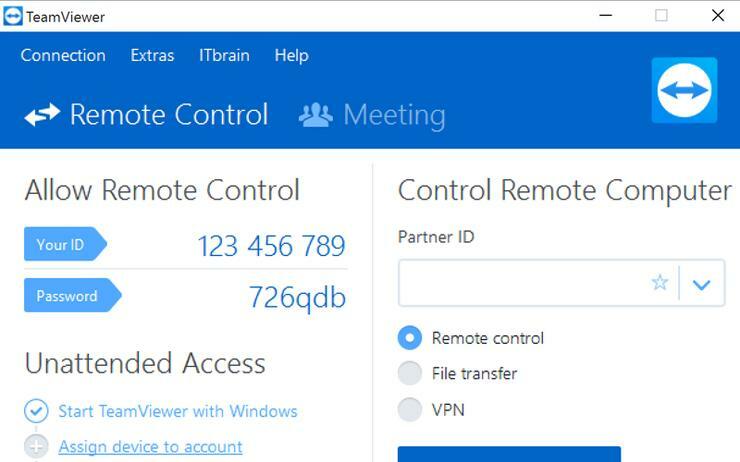 Founded in 2005, the company’s flagship product, TeamViewer, is an all-in-one solution for remote support, remote access and online meetings. Currently, the software runs on more than 400 million devices out of which at least 25 million are connected with TeamViewer at any point in time with the vendors product portfolio complemented by applications for IT monitoring, data backup, anti-malware and web-conferencing.